Passionate about environmental stewardship, but not sure how your faith community can help? Join us at this free workshop to learn about resources and services for your worship facility to conserve energy, cut costs, and reduce environmental impact. The workshop will include a tour of Mount Olive Lutheran Church energy efficiency work with a highlight of the geothermal heating and cooling system. Join this interactive session to hear about EPA’s methodology and schedule for updating scores, discuss considerations for building owners and managers, and learn what to expect when new metrics are released. 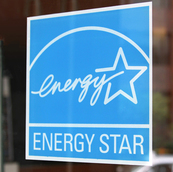 Owners and managers seeking ENERGY STAR certification for their building need to submit applications based on current ENERGY STAR scores by July 26th to ensure EPA review before the metric updates take place in August. Properties that earned certification in 2017 can 'apply early' in 2018. Visit the EPA's website for more details. Just like this year's spring weather, June 1st, the annual deadline for benchmarking data submissions, has come and gone. Thank you to the hundreds of property owners and managers who worked diligently to report on time. Final results will be made available in early September on the City's benchmarking results page and interactive dashboard. The Minneapolis Green Business Cost Share program provides match funding of up to $100,000 for businesses and multi family buildings (4+ units) willing to invest in cleaner, more efficient technologies. With over 50 cost share applications received this year, the 2018 Green Business Cost Share funding has been fully reserved and as such, the application is now closed. Please look for more information regarding the 2019 application later this year.Thanks to all applicants for making this such a successful program in 2018! New technology: Power over Ethernet = Power lights with network cables? 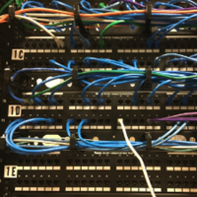 The Center for Energy and Environment (CEE) is conducting research on the energy efficiency opportunities of Power over Ethernet (PoE) technologies, which use network cables to power lights, plug loads, HVAC controls, and more. IT and facilities staff, property managers, and building owners are invited to take this 5-minute survey to share their understanding of PoE technologies and its future market potential. 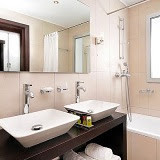 Background: Hot water recirculation controls hold potential to provide significant savings on central domestic hot water systems in hotels and other commercial properties, such as a 10% reduction in water consumption and 90% reduction in recirculation pump energy. 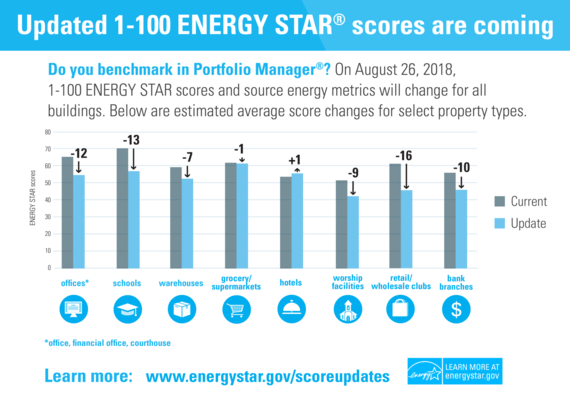 Reduced pump operation also supports the longevity of water heating and distribution systems. Research update: The Center for Energy and Environment is currently conducting secondary analysis on hot water usage and performance data at the study site. Beyond that, field monitoring has concluded and the project webinar is available for download. The project’s final report will be published this summer. Read more about the project here.